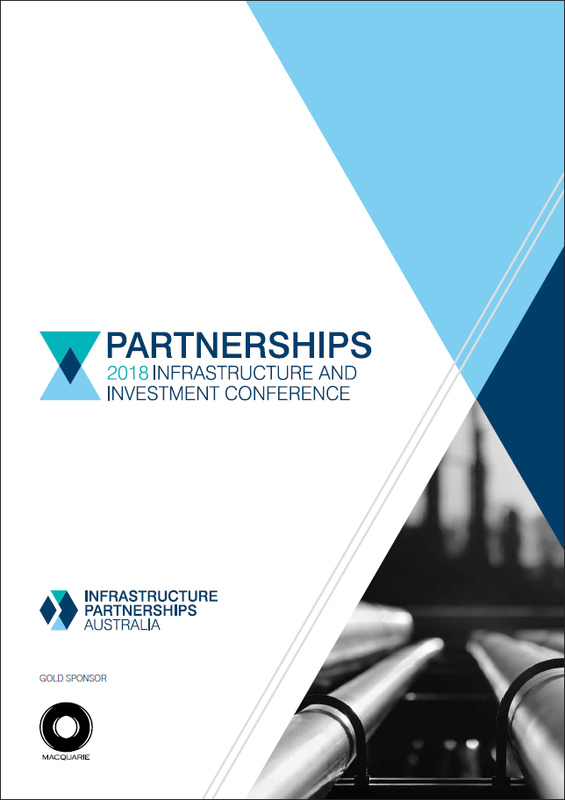 Infrastructure Partnerships Australia is proud to host Australia’s leading infrastructure conference Partnerships. 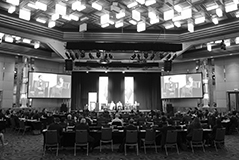 Partnerships is the most respected annual gathering of senior public and private sector leaders from across the Australian infrastructure market. 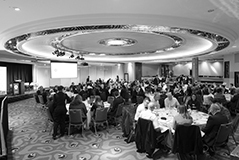 This one-day event connects some of the nation’s leading business, policy and political decision makers with Infrastructure Partnerships Australia’s CEO level membership ensuring high quality debate through keynotes, panel sessions and an Industry Leaders’ Luncheon. Each year the program is carefully constructed to provide guests with the opportunity to engage industry leaders, investors, key Ministers and bureaucrats from across the nation, as well as international guests. 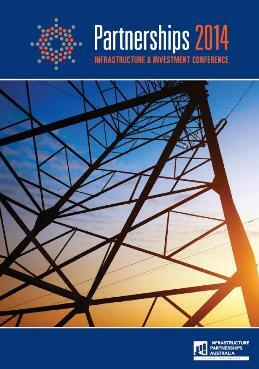 The conference includes presentations addressing major projects across jurisdictions and analysis of how the Australian infrastructure market is impacted by global and domestic trends. 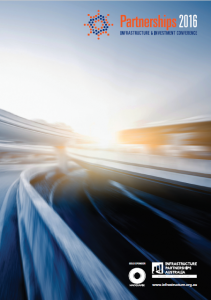 A genuine partnership between policy makers and the leaders of the public and private sectors is critical to improving the governance, provision and procurement of infrastructure within Australia. 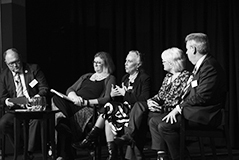 Partnerships ’is an important forum to explore frameworks that will help increase the quality of Australia’s infrastructure. 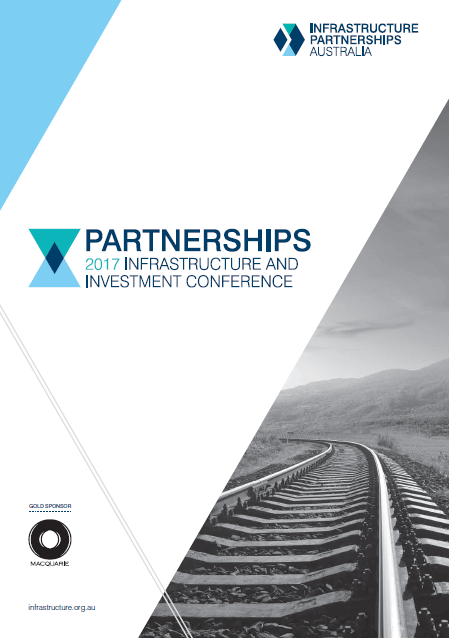 Each year Infrastructure Partnerships Australia publishes the Partnerships magazine, reflecting prominent issues in the infrastructure sector. Tonight’s Federal Election Budget delivers a welcome boost to infrastructure, restoring $8 billion in funding.